For 20 years, the WA AIDS Council brought glamorous magic to Perth with their annual STYLEAID fashion fundraiser. Now, WAAC are reimagining the iconic event for 2018 and beyond. Over two decades, STYLEAID has raised more than $2 million to help with vital education and support programs for people living with, and affected by, HIV. With the goal of continuing this fundraising legacy, the WA AIDS Council have set to work on a new program for 2018 and beyond. First off, the STYLEAID ZERO Photographic Exhibition will take pride of place at Karrinyup Shopping Centre for two weeks of May. 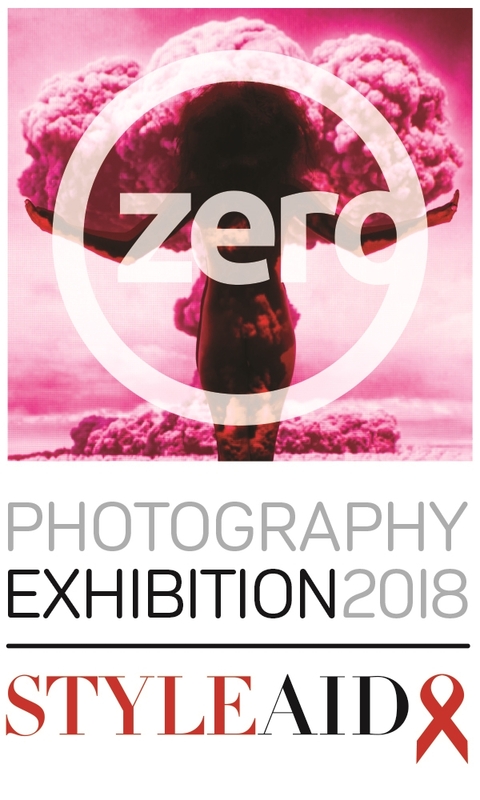 Themed ‘ZERO’, photographers have been invited to explore the idea of endless possibilities and new beginnings – evoking literal, lateral and radical responses to the word in their works. Following on the theme of ‘ZERO’, this December will see the STYLEAID ZERO Art Exhibition return to PSAS. Again, artists were invited to draw inspiration from the notion of ‘ZERO’ and create pieces in any medium – from fashion to performance and everything in between. 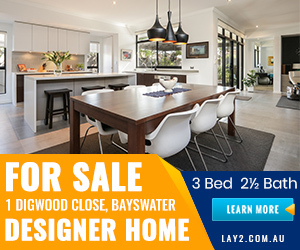 STYLEAID ZERO Photographic Exhibition will be open from Tuesday May 8th – Sunday May 20th at Karrinyup Shopping Centre.